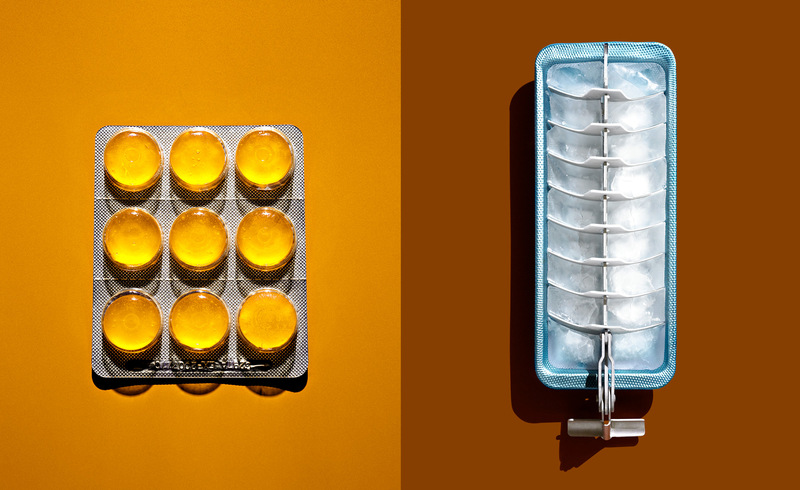 Cough Drops & Ice Tray, Greg Shapps, Shapps Photography, LLC. Chicago Product Photographer, Cough Drops. Ice Tray, Chicago Medical Photographer, Chicago Healthcare Photographer, Greg Shapps, Shapps Photography, LLC.